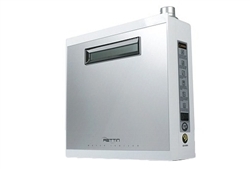 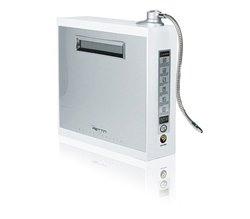 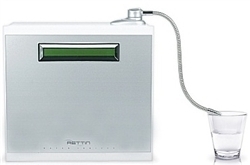 The Tyent Rettin MMP-7070 Turbo Water Ionizer produces pH levels from the lowest acidic levels to the highest alkaline water levels available in the industry today. 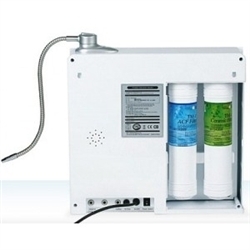 One of the first things that customers notice is new found energy levels with ionized water providing the body with lots of oxygen. 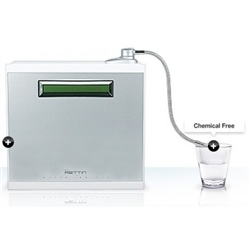 We should all know the benefits of antioxidants and ionized water which help to seek out and neutralize free radicals through the body.